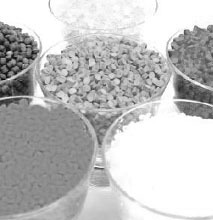 Gunn Plastics, Inc. is an independent seller of plastic resins. The seller is an open market supplier. We are not an authorized representative for any plastic resin manufacturer.